Washer and Dryer Repair! Fast, Affordable & Reliable Service near you! 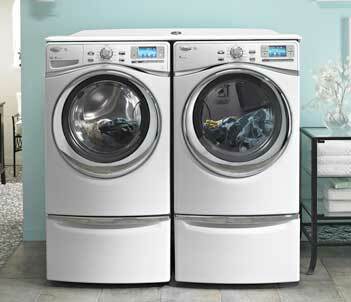 If you need washer and dryer repair, we are here to help! Our services are fast and convenient. Our company has more than 30 years of experience in major home appliance repair. 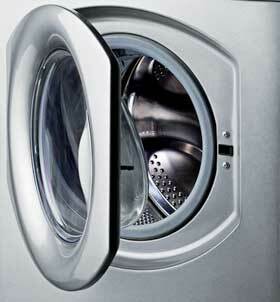 If your washer is leaking, smells bad or has problem washing laundry, we can help. The same goes for the dryer. No matter what brand of appliance you have, we can fix and service it for you.